American Production Valve's plug valves are ideal for use with corrosive and abrasive materials in high-pressure and high-temperature applications. Similar to ball valves, plug valves — with 2-, 3- or 4-outlet configurations — are used to accurately and consistently regulate the flow of viscous liquids common in the petrochemical industry. Plug valves are valves with conically-tapered or cylindrical ‘plugs’ that have a simple design with few parts. These can be rotated inside the valve body to control flow through the valve. Plugs in plug valves have one or more hollow passageways going sideways through the plug. This ensures that fluid can flow through the plug when the valve is open. Maintenance and repair can be done at the place of operation. These types of valves are excellent for quick shutoff. The high friction resulting from the design, however, limits their use for accurate modulating /throttling. 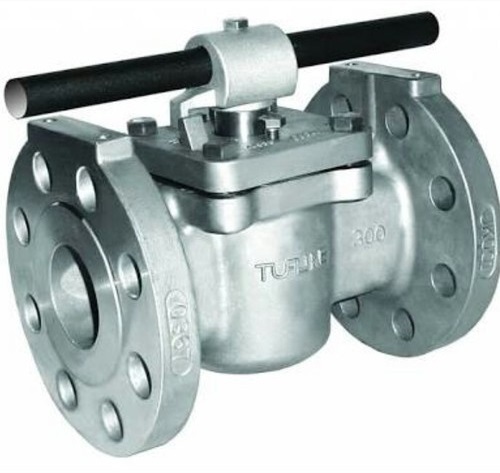 Lubricated plug valves are different from non-lubricated plug valves in that they contain a lubricating system which continuously restores the valve seat without having to remove the valve - thus extending the life of the valve seats. Lubricated plug valves are also useful because the lubricant helps minimize plug leakage and reduces the required operating torque. 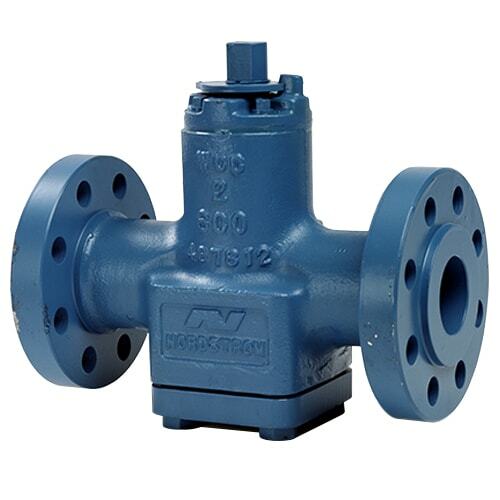 Non-lubricated plug valves are usually used for lower pressure lines, and their valve seats tend to deteriorate quicker from the wear and tear of dust, dirt and other debris, compared to those on the lubricated plug valves. Non-lubricated plug valves. Non-lubricated plug valves are often chosen for use over lubricated plug valves because they require minimal maintenance.